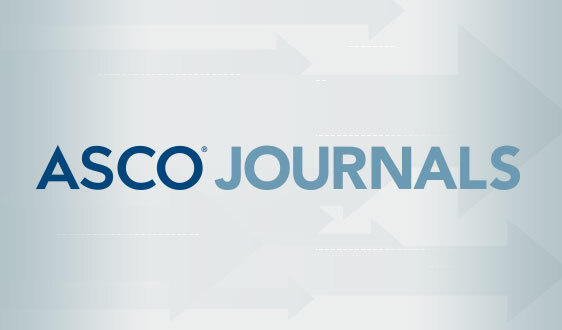 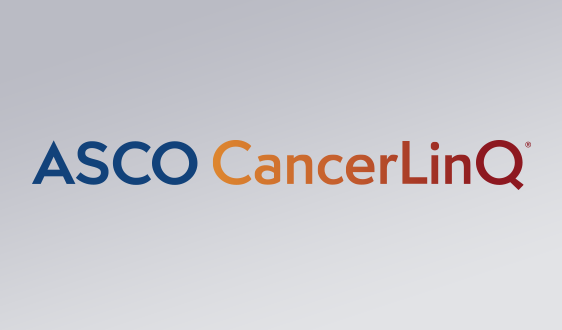 Stay informed on the latest medical oncology and hematology science with the most authoritative source for current information on the diagnosis and treatment of patients with cancer. 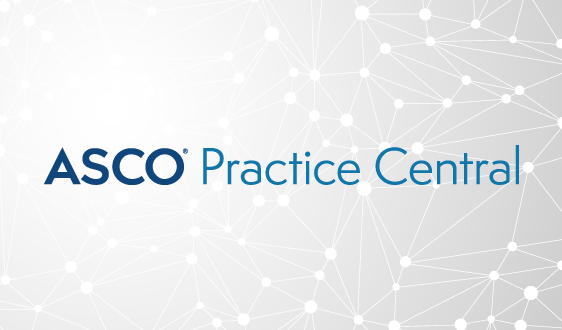 Access ASCO Clinical Practice Guidelines. 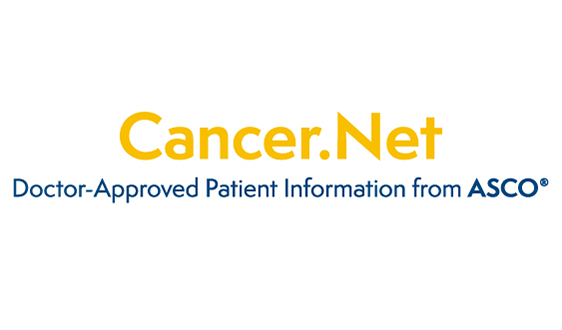 Using the best available evidence, ASCO expert panels identify and develop practice recommendations for specific areas of cancer care that would benefit from the availability of practice guidelines. 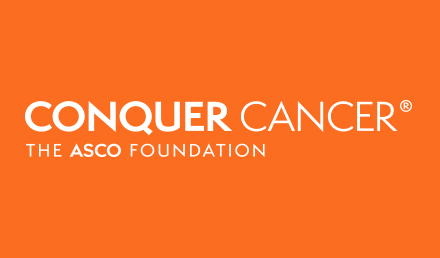 Discover specialized educational sessions, prestigious oncology abstracts, and forums to discuss the latest advancements for Medical and Hematologic Oncologists. 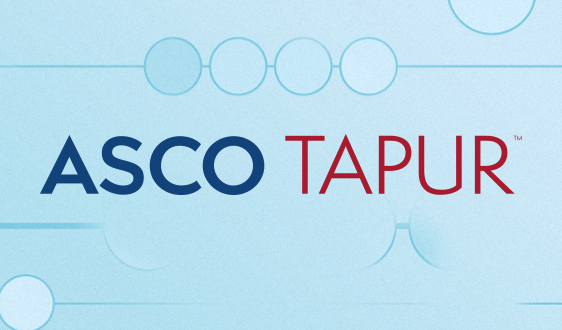 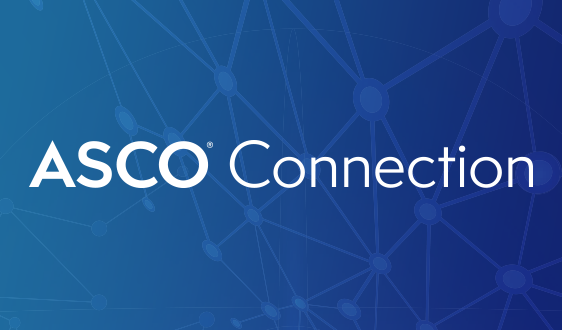 Save an average of 50% on the nonmember registration rate for the ASCO Annual Meeting and access to the most sought-after hotels months before nonmembers. 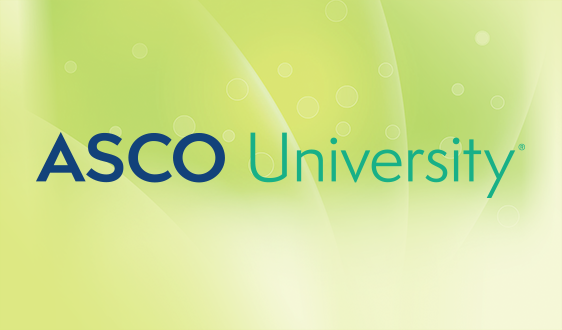 Save 20% on all professional and patient educational content from the ASCO University Bookstore, including ASCO University Essentials, a one-stop source for lifelong learning, providing unlimited access to all of ASCO University’s eLearning courses. 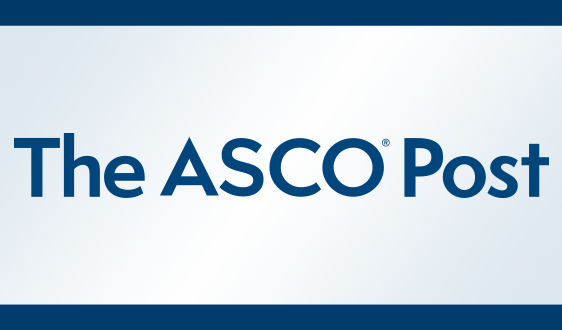 Use ASCO-SEP®, 6th Edition, the must-have self-assessment and board preparation program for oncology professionals.